Lost your house key? Moving in somewhere new? 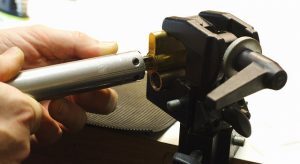 Unique Locksmiths are key cutting experts and can create high quality keys for a range of applications. Our key services are available for landlords, home, and business owners; we can create a working key for virtually any use with a minimum of fuss. 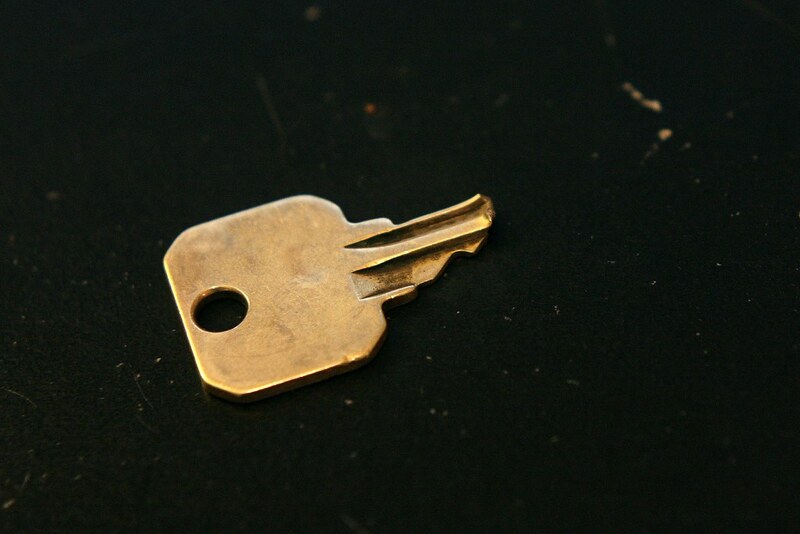 Over the past years, we have provided countless customers with mortice, car, cupboard and locker keys, and much more. In the majority of cases, keys can be cut while you wait or within a very short time frame, so you can choose our services with confidence. We offer competitive rates on all work and each of our keys is made to a high standard with hard-wearing materials that last. If you’re in need of a new set of keys, for any reason, it’s always best to speak to the experts. To find out how we can help you, get in touch today or come and see us in store. We also provide a local Locksmith service. We stock a wide variety of locks ranging from suitcase locks to Yale locks to security locks. We can repair, replace or re-lever locks.